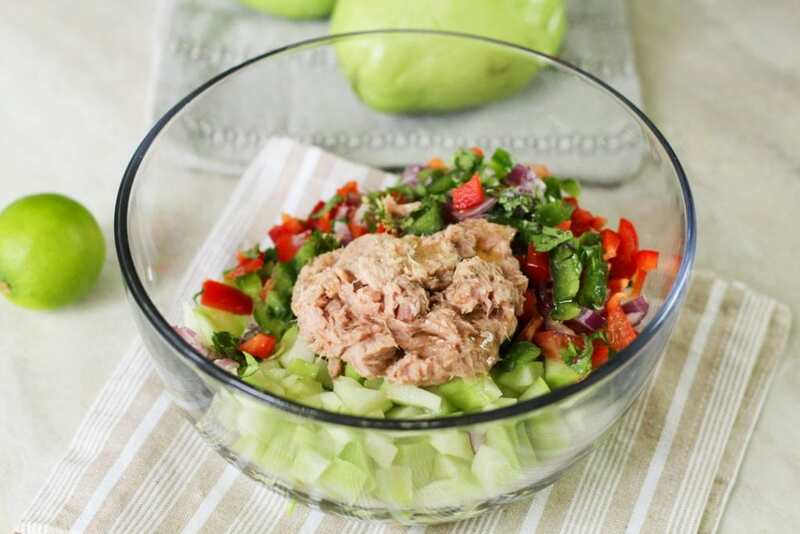 Refreshingly light and filling this chayote tuna salad recipe is amazing for a light lunch especially in the warmer months! Basically, chayote tastes and acts like a potato, with having a mild taste and can be used in it’s place for a healthier alternative. Also, chayote is juicy like an apple which makes it an excellent choice for salads in the warmer months. Can chayote be eaten raw? Yes! As a matter of fact, for this tuna salad recipe, we are using raw chayote as the main ingredient. When eating chayote, you want to make sure you rinse it well and remove the seeds/pit from the center. 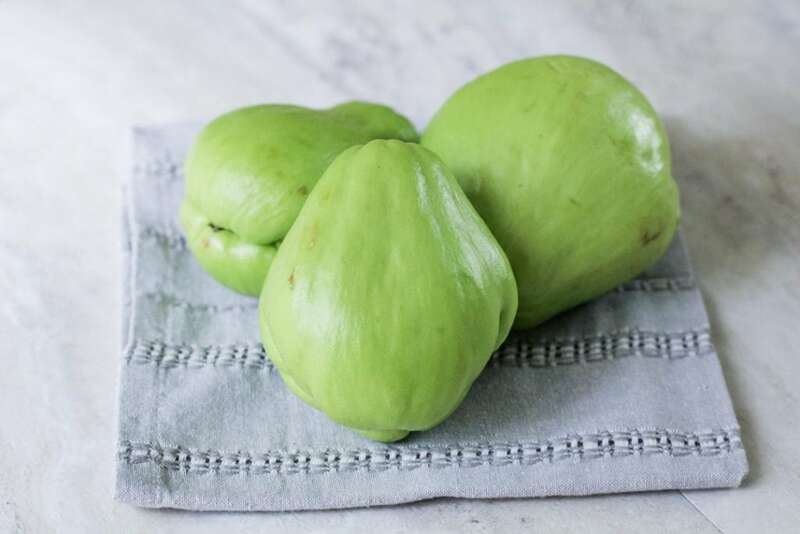 Chayote is very juicy, like an apple, but there is no real taste, which makes it an incredible ingredient to “fill” salads etc and build the profile of taste with the other ingredients. 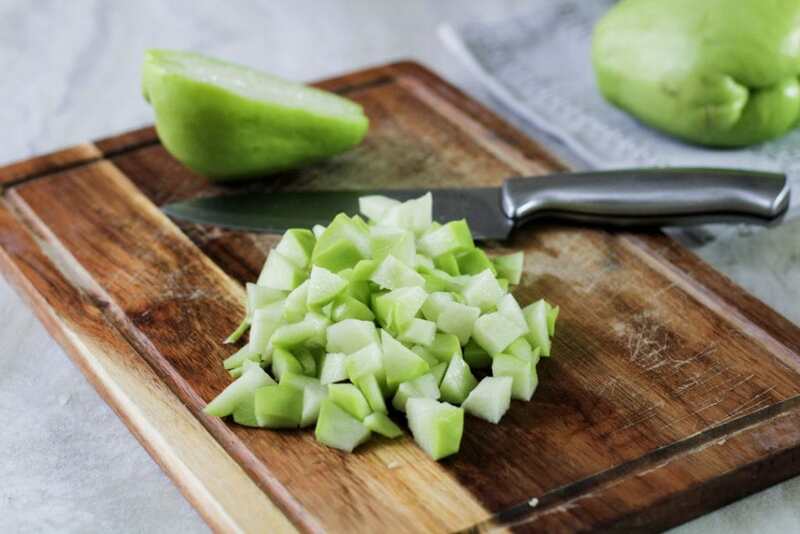 Chayote is perfect with pickled/stewed pairings or for using it as an ingredient for salads with a bold flavor profile, like ceviche or tuna salad. How do you make chayote tuna salad? For this chayote tuna salad, we’re going to start with chopping the chayote into bite size chunks. One chayote is plenty to make 2 full servings, or up to 4 side servings for meal prepping or as a side. Next, we’re going to chop the additional ingredients. 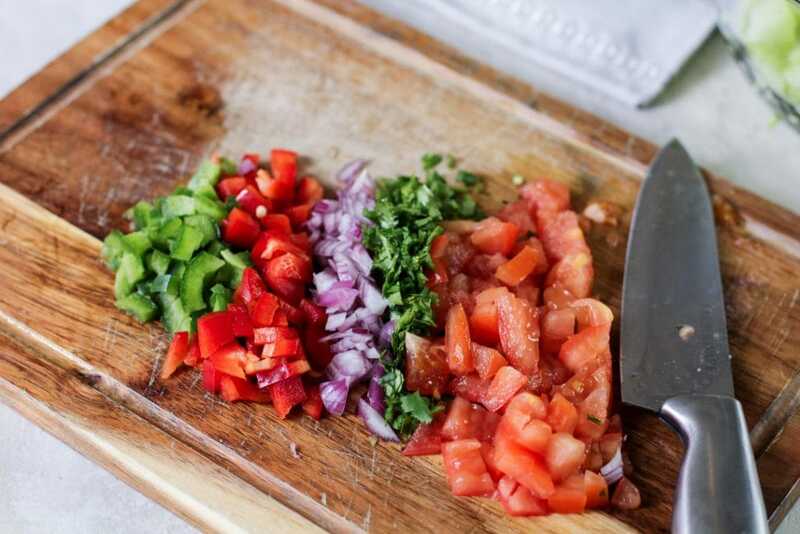 Tomatoes, red onions, red and green bell peppers, and cilantro. 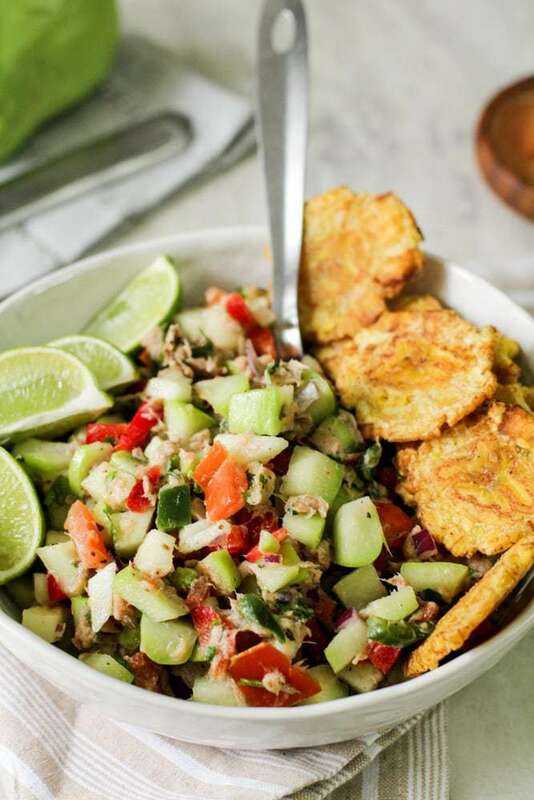 Add all of the chopped veggies into a bowl and add a can of drained tuna in water for this amazing chayote tuna salad recipe. Add the remaining ingredients which is the vinaigrette. Olive oil, salt, pepper, oregano, and the juice of 1-2 limes. 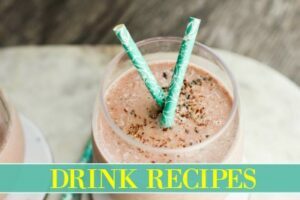 Mix it and taste it. Adjust the salt/pepper and lime juice to your liking. This chayote tuna salad is super easy to make. Next, cover and refrigerate it at least 30 minutes before serving. 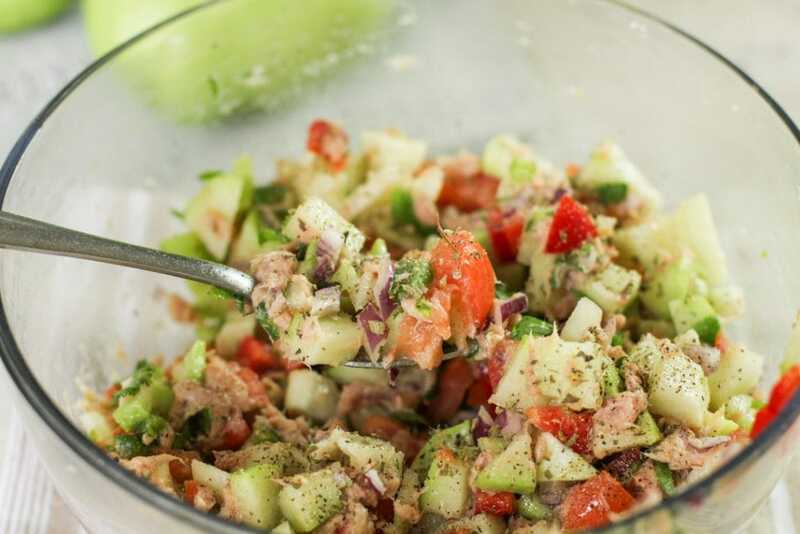 This chayote tuna salad can be stored in the fridge up to 3 days in a tightly sealed container. 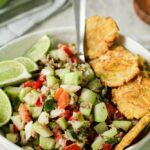 Freshly cooked garlic plantains are perfect with this chayote tuna salad. It was amazing! 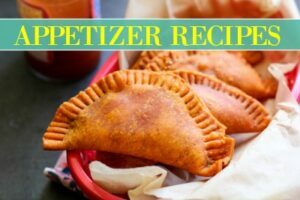 If you want to see more chayote recipes, let me know in the comment section below! 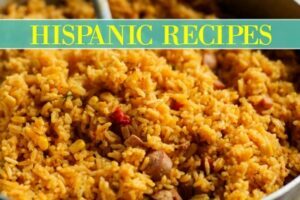 As always, buen provecho mi gente! 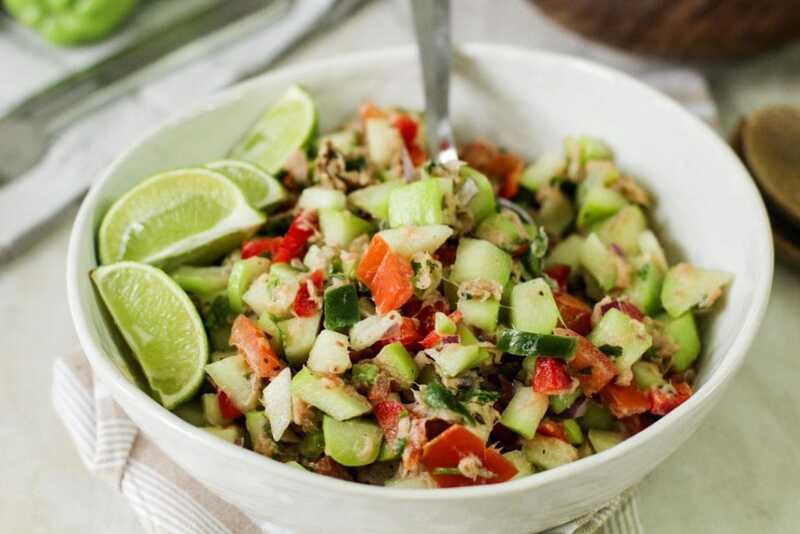 Light and refreshing this chayote tuna salad recipe is the perfect summer salad recipe to make. In a large bowl, toss all ingredients together. 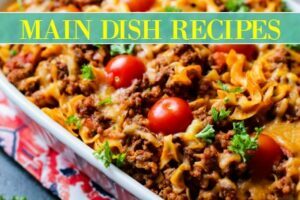 Cover and refrigerate 30 minutes before serving. Keep skin on the chayote, it's so thin you won't notice it. Start with the juice of 1 lime. 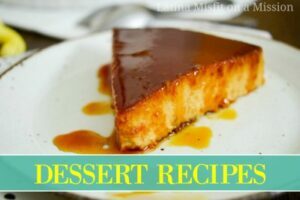 Taste it before adding more lime juice.